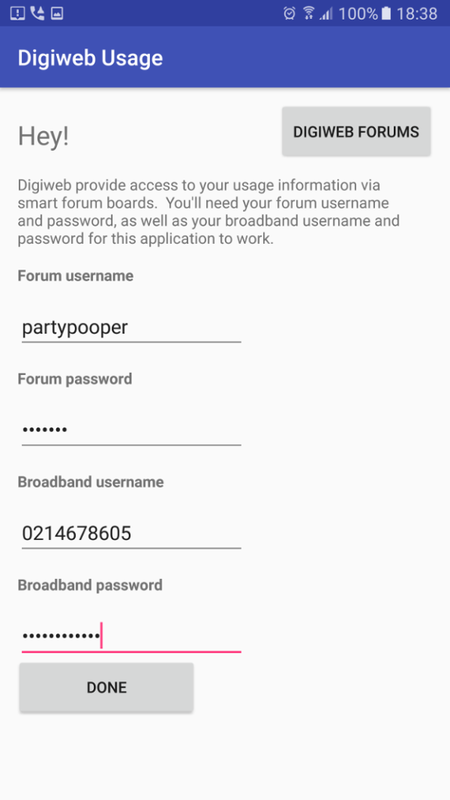 For the first time in 5 years i banged out an android app, and here it is Digiweb broadband usage indicator. 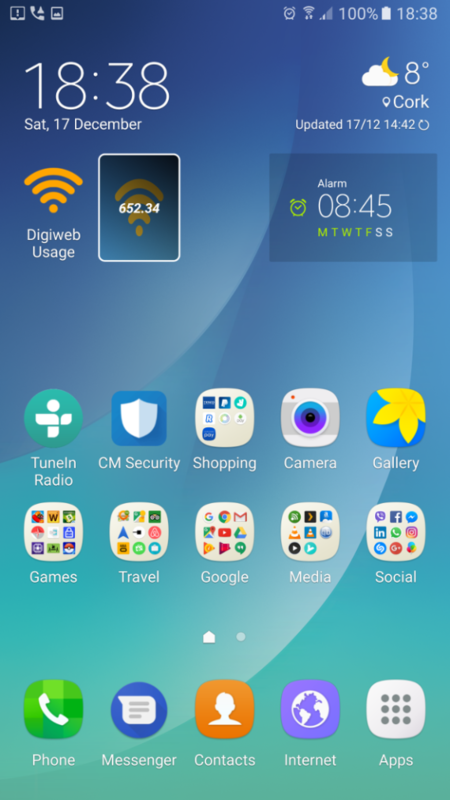 It fetches your broadband usage and displays it as a widget on home screen. Fairly basic, but does the job nicely.